At a recent meeting of the TRIP Advisory Committee we were notified by the Department of Central Management Services (CMS), that the Comptroller had not made the State's payment to the Teachers Health Insurance Security fund since January 2017. The State's payment is approximately $10 million a month. 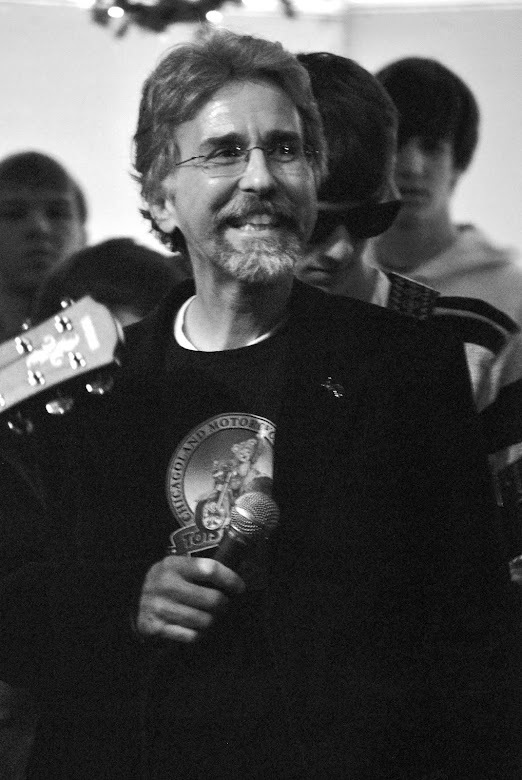 Therefore, the State currently owes the fund approximately $170 million. The fund is where all TRIP money is deposited. 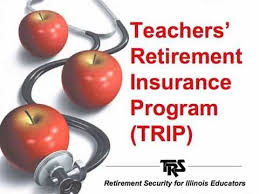 The fund has the following contributors: TRIP participants' premiums, Active teachers (percentage of payroll), School districts (percentage of payroll), State of Illinois (matches the active teachers' portion) and the federal government. Due to the lack of the State's payment insurance companies are not being paid on a timely basis as in the past. Therefore, if the insurance companies are not getting paid in a timely manner the doctors and hospitals are not receiving their payments in a timely manner either. CMS has told us some payments have been delayed as much as 200 days. The IRTA's contract lobbyist and I met with the Comptroller's office recently to discuss the lack of payments to the fund. As we assumed, the Comptroller does not have enough revenue to make all required payments on a monthly basis. Therefore, she has decided to make the most necessary payments first and if money is available she will make payments to other needs. In addition, I asked our law firm of Tabet, DiVito, and Rothstien to provide us an opinion on whether IRTA had standing to sue the Comptroller to compel her to make payments to the Teachers Health Insurance Security fund. In short, our law firm replied that the IRTA can bring a mandamus action to compel the Comptroller to pay TRIP payments. A lawsuit would be a last resort. What we are asking you as TRIP participants is if you begin to experience your doctors or hospitals asking for payment up front for any procedure in lieu of them waiting for payment from the insurance company to notify the IRTA. At that time the IRTA Board of Directors will determine our course of action. "The issue of delayed state payments to TRIP/TRAIL has raised the concerns of some retired members. Despite the delay, IEA members participating in TRIP/TRAIL have not experienced any problems with their health insurance coverage..."